In the world of alarms and their management systems, false alarms are a notorious menace. Out of all the alarms reported to the monitoring hubs, more than 90% turn out to be false. Such false alarms not only cause an unnecessary commotion, but also a substantial financial loss for the concerned authorities. The problems also include misuse of local police resources. Moreover, in some cases, the customers themselves are required to pay hefty fines. Recently, Anna Sliwon, a security analyst at the HIS, suggested using video verification as a remedial measure. This would enable the authorities to send a response team only after verifying the alarm’s validity. The proposed video verification can be done in a few different ways as follows. 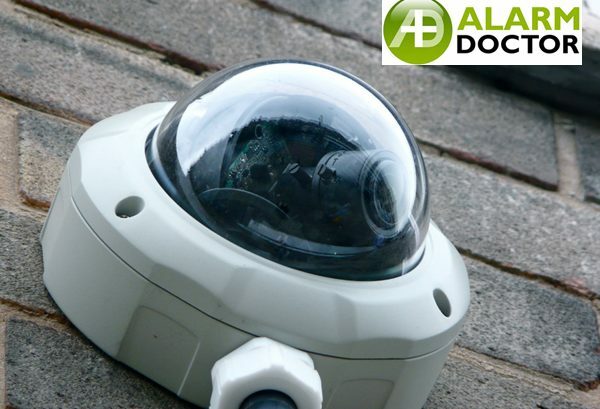 Quite a few different kinds of DIY-type security camera systems are available in the market for the consumers’ personal use. These could also be used by authorities to verify the alarms they receive. With time, the popularity of smart homes is constantly on the rise. As it is, these modern houses have pre-installed or customizable camera systems for various purposes. By tapping into this market, the video verification technology could gain momentum. Different varieties of low-cost consumer video cameras are also available in the market. Consumers and authorities can use these to verify their alarms. First of all, video verification obviously enhances the security while simultaneously providing a more stable market for the monitoring centers. Second, the system would enable consumers to stream live videos on their smartphones, thereby enhances self-monitoring. Moreover, surveillance videos could be stored over cloud platforms for easy sharing. Third, financially speaking, this would generate more overall revenues for the installers and the monitoring centers. Plus, they would strengthen the relationship between the two. Despite the benefits, oppositions have been raised against the system, primarily, on three grounds. The cameras which would be required for efficient video verification cost more than three times the normal surveillance cameras. Consequently, video verification would cause a significant rise in security costs, which remains unaffordable for many.